When most people go on vacation, they take photos of family and friends on rollercoasters or at the beach or standing in front of some historical monument. Not me, though. I’d rather go for a walk and take photos of plants. For starters, they really don’t fidget or get caught in mid-blink. They also inspire and teach me, captivate and fascinate me. Here are a few stolen moments with some beauties on a recent stroll around Ft. Lauderdale, Florida. Pineapples are cool. I’m amazed that the top can be placed in the soil and there will be a new plant able to bear fruit. Foliage — bold and brazen — plays a great role in the landscape. 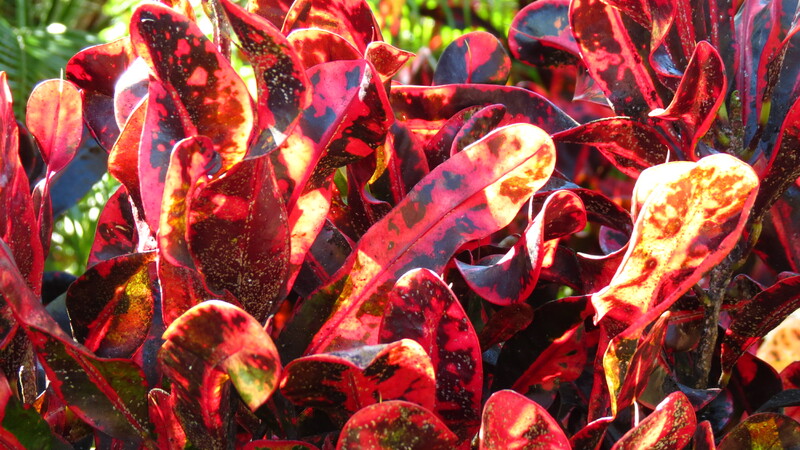 I’m always drawn to Croton, especially the thinner-leaf type with its red leaves. I think this is Purple Queen, and rightly so. Although this photo doesn’t do the plant justice and the flowers are insignificant, in a mass planting it commands attention. 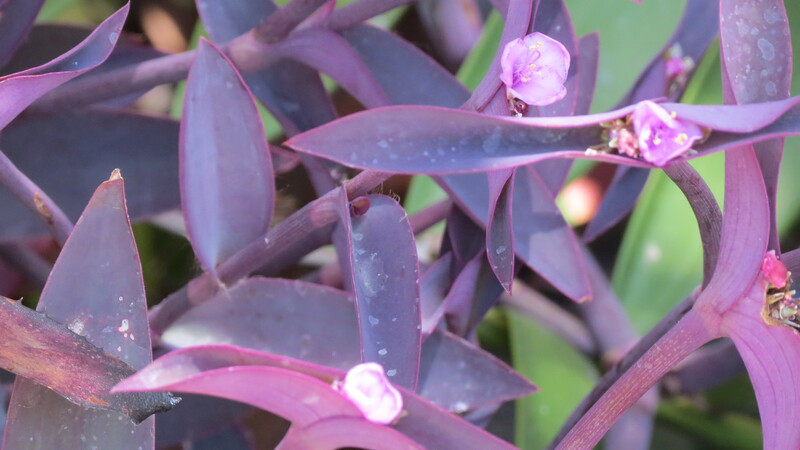 Moses in the Cradle can spread and take over, but the green blades with their purple undersides are striking. I often wonder what takes the place of Hydrangea in a South Florida garden. Pentas might be an option. 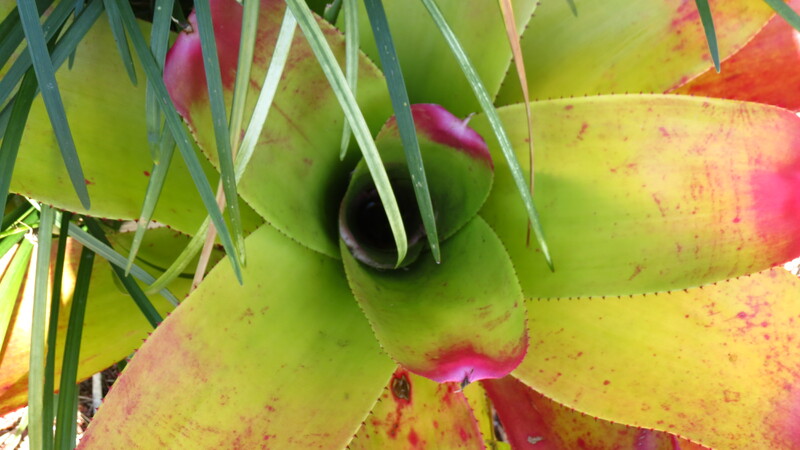 Bromeliads should always have a place in a tropical garden. I’m not even sure of the name for these two, but they were worth a close-up. 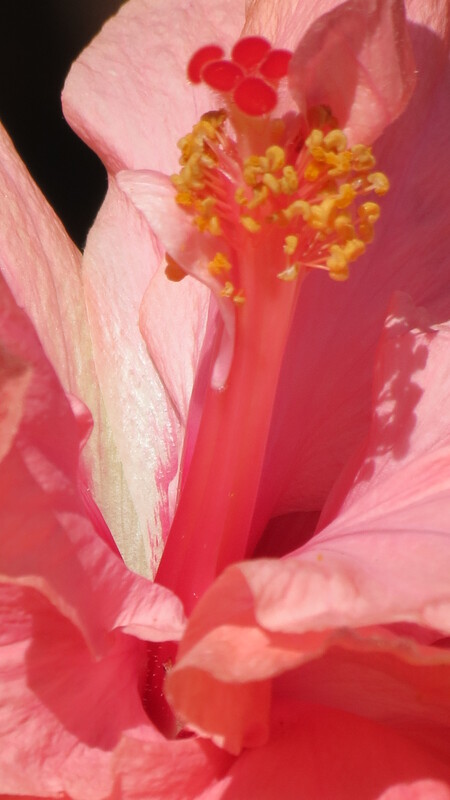 I think I’m falling for Hibiscus. They sort of seem like the Mae West of the garden: frilly and flirty and sassy. If you listen carefully, you can hear the temptation. And on that note, it’s now time to pry Joe’s hand off of a palm tree and assure him that it will be okay as we leave this land of green and bright colors. We are preparing to return north, to a garden in desperate need of raking and pruning and color. I hope spring is doing its thing. 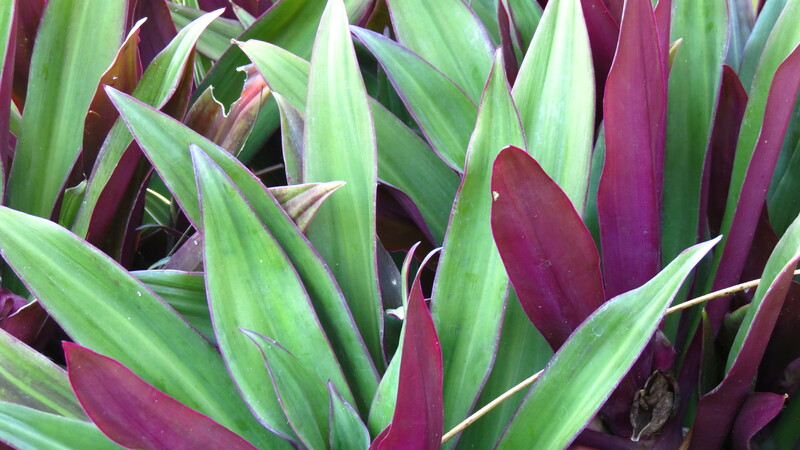 The Moses Cradles leaves are striking but my favourite was the pineapple – isn’t nature a delight! Just returned from Ft L Monday and got a hibiscus tattoo. They just scream tropics. So many color and they grow everywhere. 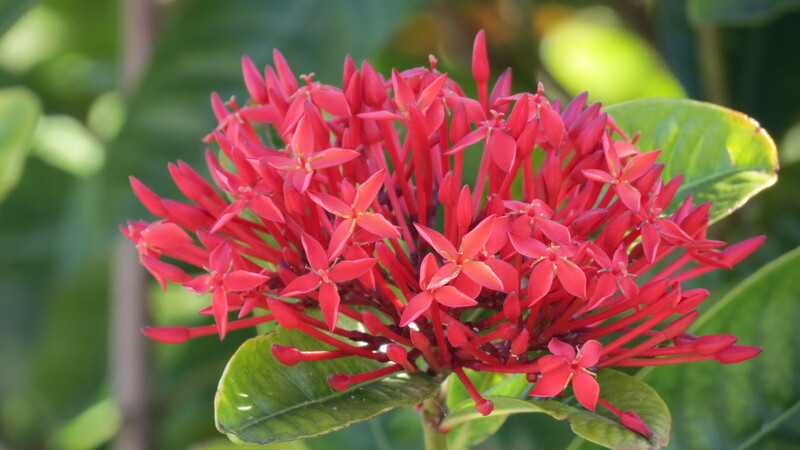 What fantastic colours – wow! Enjoy the heat. It’s still cold up here (although I saw my first snowdrop today so spring must be on its way). It is beautiful — and, like you, I’m mesmerized by the pineapple. 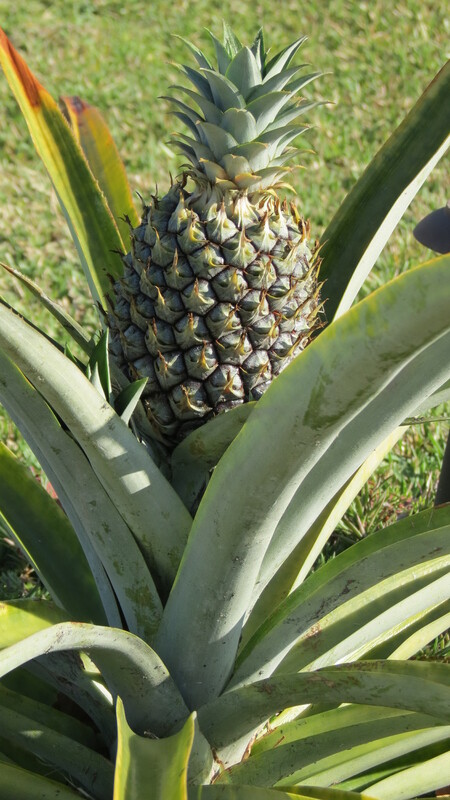 To be able to purchase one, chop off the top, and have that grow to produce a pineapple — that’s enough reason to love Florida. We have the good fortune to live in Florida (central, not south) for 3 months of the year and will be returning to Maryland the first of April, and I admit I will miss all the color and beautiful plant life – but we do have to stand back and let it take over or hack at it with a machete if we are to control the green stuff! I am amazed at how fast everything grows, even if frost damages it, bugs eat it, drought shrinks it, etc., etc….no wonder we are still discovering mesoamerican palaces and temples literally buried in the undergrowth in Central and South America! Have a great trip and safe return to NY! 🙂 It is amazing how quickly things grow — the beauty of a twelve month growing season. Have a safe return to Maryland. If you’re driving, you can actually see spring’s progression. Enjoy the journey. I’m so glad you had a great vacation in our sunny state!! I, too, love taking landscape photos of God’s beautiful scenery!! Your photos are great!! It’s a beautiful state, indeed. 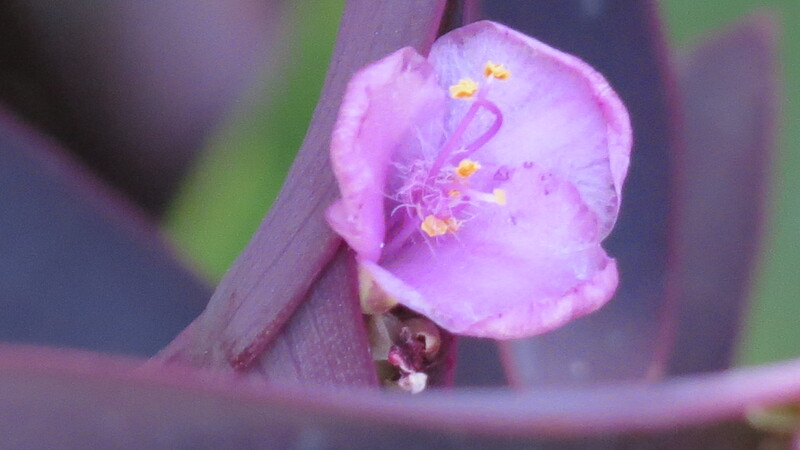 Ever since I was old enough to work a camera, plants were my subject. Thanks for your kind words. Be well. Oh I love that beautiful hibiscus Kevin. 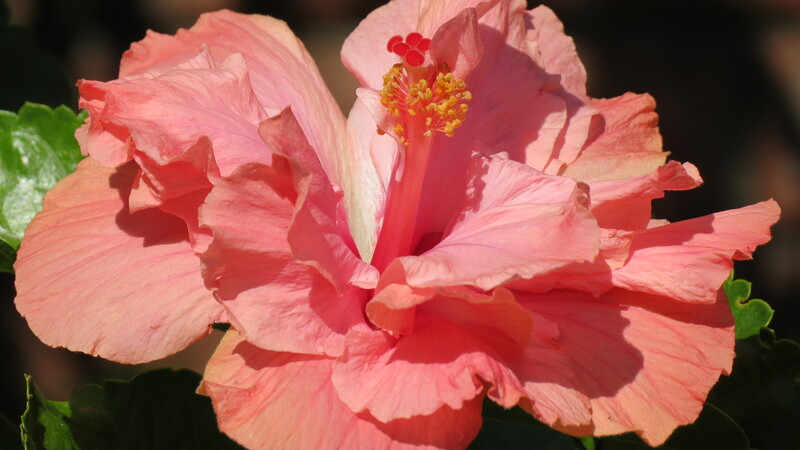 Well maybe it is a toss up really between the hibiscus or the warm weather and sunshine. LOL! You two have a wonderful Easter weekend and enjoy that warm weather. 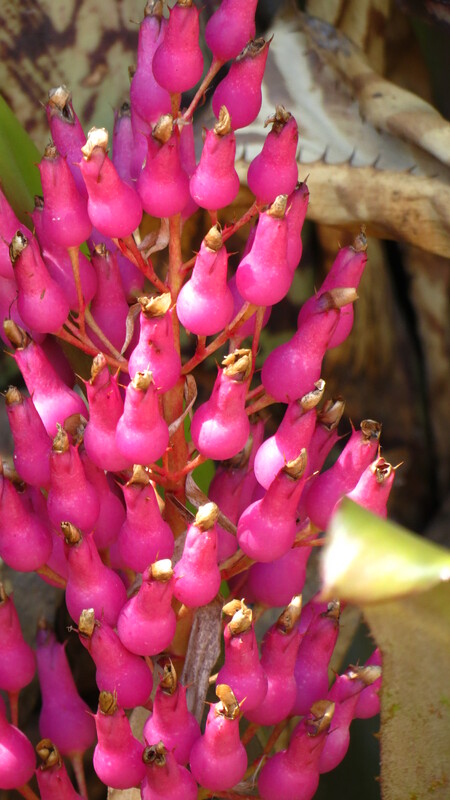 I love these tropical plants and grow some of them outside in the summer but it must be wonderful to see them growing in the ground! Glad you had a fun and colorful time! Hi Peter. It’s a whole different way of gardening, and it has its appeal. Whenever I see tropicals, I feel like I’m on an instant vacation. Enjoy your day. So beautiful, and colorful, and just plain fun to look at and enjoy.